The past week will go down in history as a successful celebration of great Dutch beer. 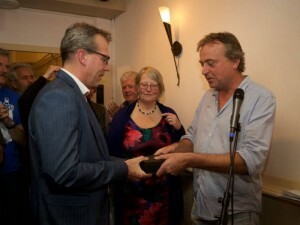 Amsterdam-based beer tasting bar ‘In de Wildeman’ presented its 25th Dutch Beer Week and awarded the 25th ‘Silver Bat’. Dutch beer consumer’s federation PINT celebrated its 35th anniversary and awarded its own medals. 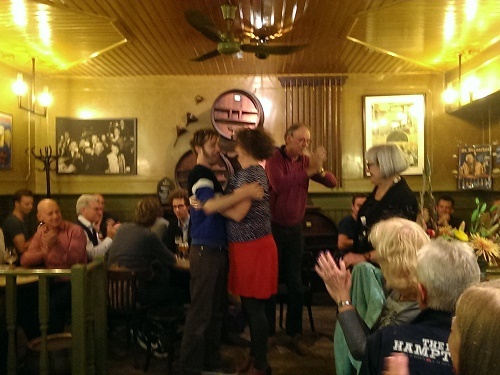 Between all of this we could taste some fine Dutch beers: Holland Beer Land celebrated itself, and rightfully so. It’s quite remarkable ‘In de Wildeman’ has been spotlighting Dutch beer since 1990, when there were around twenty breweries only – we’ve come a long way with well over 300 today. In that quarter century a lot of truly appalling Dutch beer has been consumed – indeed, we’ve come a long way since then! 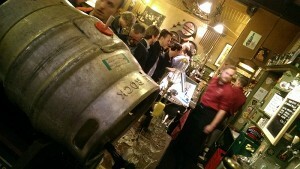 Yet ‘In de Wildeman’ never lost faith in Dutch craftsmanship and it served some simply divine beers last week. My top-three is easily made: Amsterdams Pale Ale, Mestreechs Aajt and Hoptimist. This Hoptimist by Brouwerij Rodenburg was a cask conditioned beer of unparalleled beauty: balancing a flavour bomb this way requires a world-class brewer. Mestreechs Aajt by Gulpener, a spontaneous fermentation brew straight from the middle ages that’s infinitely undervalued, was on tap and I almost asked to be tied to it. This is a classic ale all so easily forgotten about, what with today’s creative and experimental brewing going on. Number three was Amsterdam Pale Ale by De Prael: it brought quite the scoop to the beer, having been dry hopped with Amsterdam grown hops! More on that cool story in a later blog. The Silver Bat is the annual award for a person or foundation who has made a significant contribution to the Dutch beer culture. 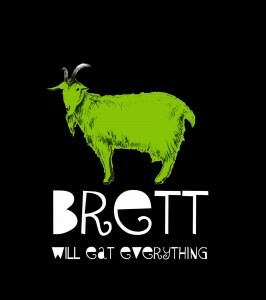 I t was awarded to the sour duo of Carnivale Brettonamyces, Elaine Olsthoorn and Jan Lemmens who were commended for this annual celebration of all things Brett and all other animals making our tasty beer even more tasty. In merely four years they’ve managed to establish this as an internationally recognized festival that puts the spotlights on one of the most beautiful phenomenons in Beer Land. In my eyes it’s a totally deserved recognition for one of the most enjoyable and most inspiring beer initiatives of the past decade. 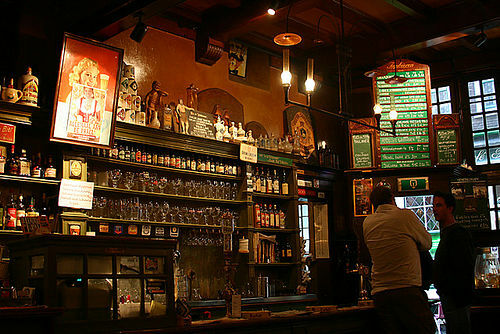 And perhaps superfluous, but for those who don’t know: Elaine ‘mans’ the bar of ‘In de Wildeman’ with Irish flair; Jan is the tormented beer soul of Holland’s most beautiful bottle shop, the beer jeweler a.k.a De Bierkoning. Then PINT: the beer consumer’s federation celebrated its 35th anniversary in Utrecht. Hundreds of beer aficionados flooded the streets and went completely unnoticed, if it were not for the occasional local remarking on an exceptionally high amount of fabric bags around that day. 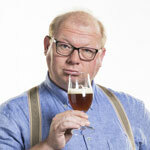 PINT too awarded medals, three this year, and the most coveted ‘Golden PINT’ went to Alain Schepers’ Bierista initiative. This multimedia celebration of all things beer maintains a respectable cheerfulness that not only makes you crave for a beer, but justly forces respect. 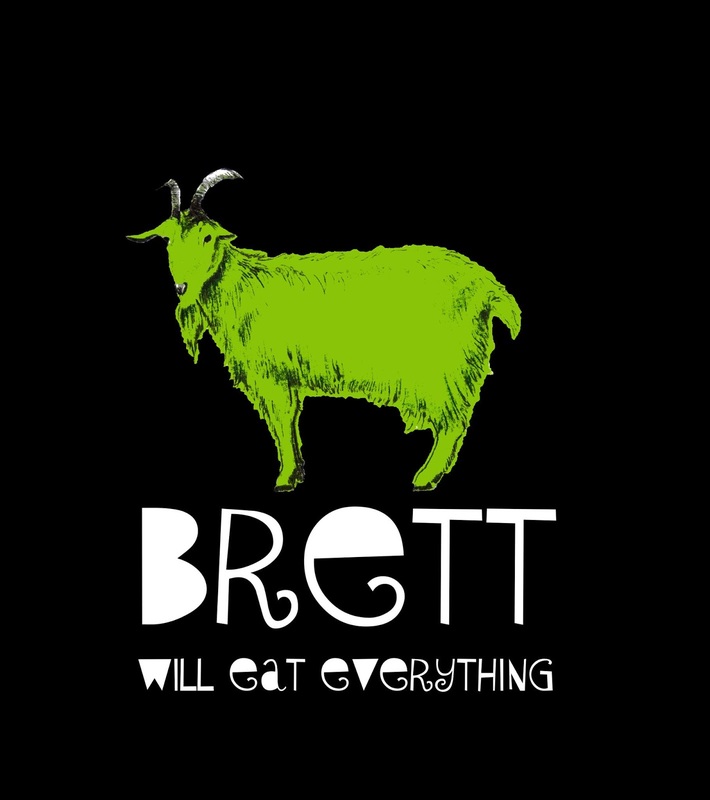 I have been invited once too to fill an hour of your precious time with beer banter and thank the Good Lord for the broadcast indeed being 16:9 broad – with Arvid Bergström in the studio too, poor Alain risked being squashed between beer mastodons there and then. Marco Philipsen, these days General Manager of Mitra Slijterijen, was awarded the PINT of Merit – couldn’t have been more just because without his never ending support for (Dutch) beer Holland wouldn’t be the Beer Land it is today. The PINT of Encouragement was awarded, rather puzzling, to the Campaign for Dutch Beer Styles. It puzzled many since they were recommended for the Golden PINT last year. I can’t help but think the people behind it must feel like a sportsman who didn’t make the Olympic cut but wins gold at the Paralympics the next year. Anyway. All in all, Holland is a Beer Land of considerable size these days. If that’s not a good reason to raise a toast I wouldn’t know what is.